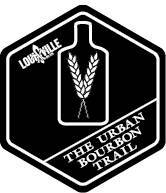 The city’s bourbon heritage dates back to 1774 and continues to evolve to this day. One of the most exciting evolutions is the growth of restaurants celebrating bourbon in their cuisine, cocktails, décor and on the bar shelf. 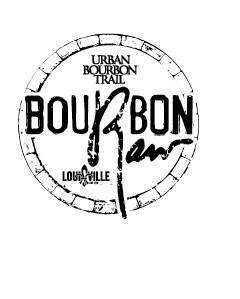 Many of the stops along the Urban Bourbon Trail exude a sense of history and connection to bourbon, while others put their own modern twist on America’s only native spirit. 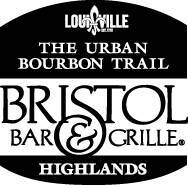 Yes, they have at least 50 bourbons on the bar, some as many as 170, but it’s the stories, atmosphere, food and well-trained staff that set them apart. 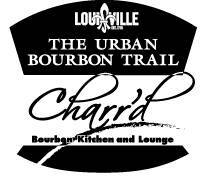 Five locally owned and operated bars and restaurants have been proud members of the Urban Bourbon Trail since its inception in 2008. 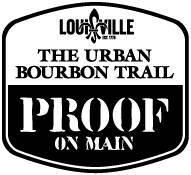 Those include The Bar at Blu, Bourbons Bistro, Brown Hotel Lobby Bar, The Old Seelbach Bar, and Proof on Main. 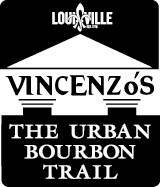 Over the years, additional local bars and restaurants have stepped up their bourbon knowledge and offerings and joined the ranks of the Urban Bourbon Trail. 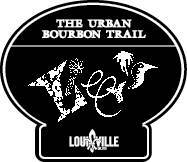 Although newer to the trail, they include well-established favorites to places that have been open at least one year. 8UP's atmostphere overlooks unparalleled views of the city skyline. 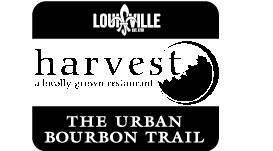 A Bourbon-centric cocktail program, progressive winelist and an artianal beer program provides classically-focused offerings with a refined air of sophistication, much like Louisville itself. 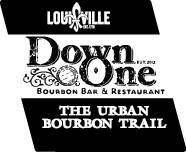 Bourbon Raw is a premier raw bar and Southern-inspired food experience. They stay true to what they do best, serving a modern twist on traditional food paired with one-of-a-kind hand crafted cocktails. 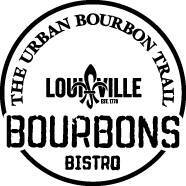 Marty Rosen from the Courier-Journal says “Even in the land of bourbon, where massive catalogs of whiskey are the pride of many bars, Bourbons Bistro stands out as one of the key destinations on Louisville’s Urban Bourbon Trail." 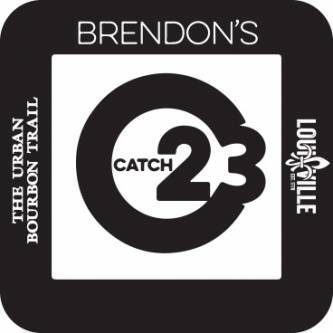 Presented in a world-class atmosphere, Brendon's Catch 23 has been established as a "premier seafood house" in Louisville, but also features an extensive Bourbon list featuring over 100 of Kentucky's finest offerings. Winner of more “Best of Louisville” awards than any other local restaurant, the Bristol features an assortment of dishes highlighting local farmers and their famous, local favorite – green chili wontons with guacamole. 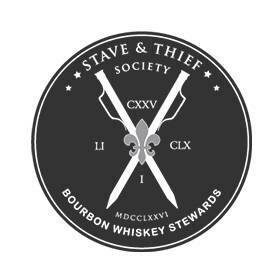 Set among the stately Victorian mansions of Old Louisville, be one with the bourbon at the only bar adorned with bottles within arm’s reach. 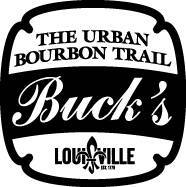 Check the chalkboard at Buck’s for each week’s bourbon feature offered at a special price. 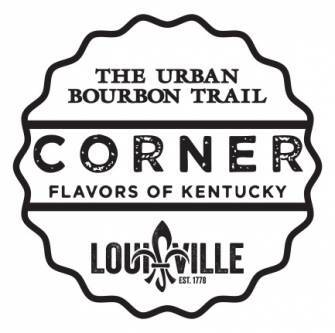 Located on Main Street in the heart of Whiskey Row, Corner Resturant & Bar offers classic Bourbon cocktails in a modern, fun atmosphere with more than 70 Bourbons behind the bar. 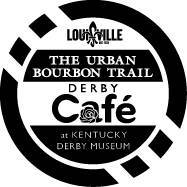 The Derby Café features an array of Kentucky Proud products, the finest bourbon, and Kentucky delicacies including country ham wontons with bourbon mustard, Kentucky Burgoo, the classic Hot Brown, bourbon brisket of beef and out-of-this-world bread pudding with bourbon sauce. 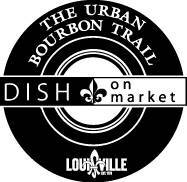 Dish on Market is a value-based neighborhood bar offering everything from Truman’s Breakfast (the President liked a shot of bourbon with his daily egg) to the #1 burger in the city (LEO Readers Choice Awards). 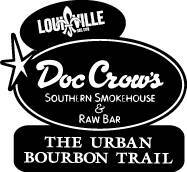 Doc Crow’s name is a nod to the Scottish-born physician responsible during the mid-19th century for scientific advances that gave greater spirit consistency in the American whiskey industry. Most notable was his refinement of the “sour mash” process. 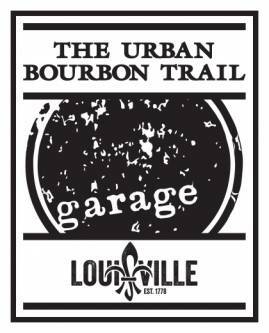 Garage Bar features a Beer Garden with ping pong tables resting atop crushed cars and Astroturf seating sculptures. 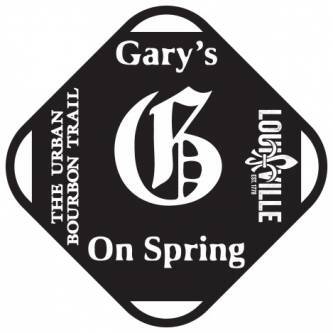 Located in a two-story brick building that dates back to 1885, Gary's On Spring offers a casual fine dining experience on the first floor with a lounge on the second floor where you can relax on the couches file trying a famous "Gary's Old Fashioned". Haymarket is a whiskey bar and bottle shop featuring more than 400 whiskies and over 250 unique Bourbons. 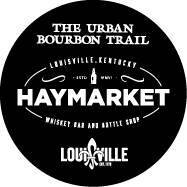 Haymarket has been named the "Best Bar in Kentucky" by Southern Living and a top whiskey bar by Thrillist, Travel + Leisure and Tasting Table. 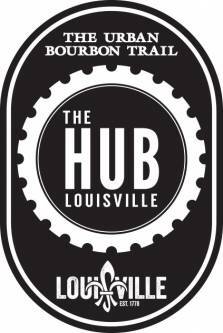 Located on one of Louisville's premier streets, The Hub Louisville offers bar fare, small plates, craft cocktails and an extensive bourbon list. 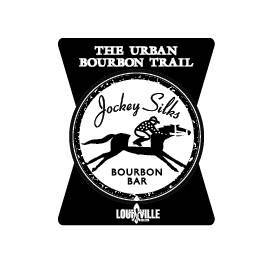 Featuring the country's largest selection of Kentucky Bourbons with more than 150 to choose from, Jockey Silks is one of Louisville's oldest bourbon bars. 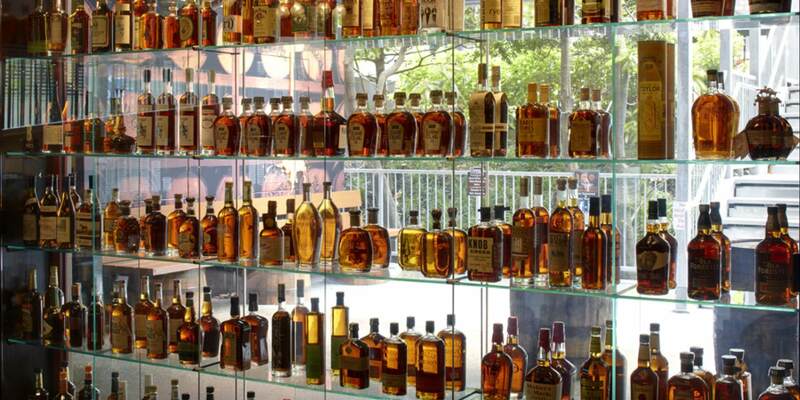 The selection includes those rare bourbons you'll have a hard time finding elsewhere - all served with a generous pour. Located in the Highlands neighborhood, Lilly’s has been a part of the Louisville dining scene for more than 25 years. 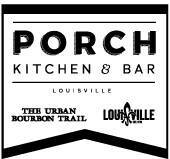 Kathy Cary’s, head chef and owner, great-grandfather was responsible for beginning local brand, Kentucky Tavern, and her bourbon heritage is reflected in the menu. Southern comfort food meets Italian flair and live jazz in an eclectic atmosphere. 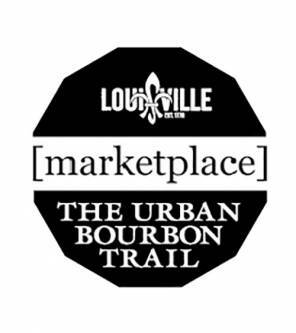 Located in downtown Louisville, Marketplace Restaurant emphasizes fresh local ingredients and the highest quality meats and seafood. 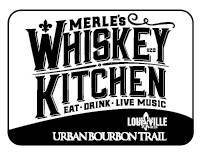 Manny & Merle is a toe-tapping, honky-tonk in downtown Louisville's Whiskey Row. It features an award-winning menu of Southern/Soul cuisine and handcrafted cocktails, as well as live music from national artists. Recently named one of the Top 100 BBQ restaurants in America, Momma's Mustard, Pickles & BBQ was opened using winnings from a small ownership share of Breeders' Cup Classic Champion Mucho Macho Man. The restaurant specializes in Kansas City-style BBQ mixed with Kentucky flavors. 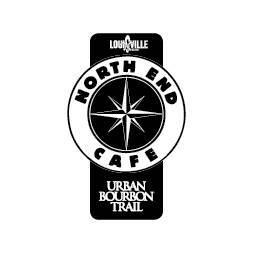 For more than a decade, North End Cafe has been Louisville's fine diner. 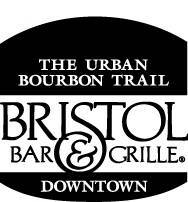 The restaurant strives to provide friendly service and wholesome food, offering both traditional menu choices and special diet selections, along with an amazing bar program that offers some 60 Bourbons and Bourbon specialty cocktails. 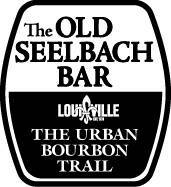 Opened in 1905, the Seelbach Hotel has hosted gangsters, politicians, and celebrities for generations. Listed on the National Register of Historic Places, the Seelbach’s gilded-era luxury served as F. Scott Fitzgerald’s inspiration for The Great Gatsby, and the hotel’s Oakroom restaurant was a favorite hangout of Al Capone. 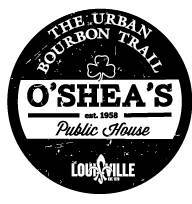 O'Shea's Downtown is a 15,000 square-foot, four-story building located on historic Main Street in the Iron Quarter District of downtown Louisville, also known as Whiskey Row. 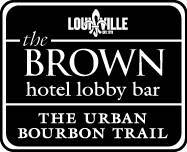 Located in downtown’s 21c Museum Hotel, Proof on Main features a diverse selection of Kentucky’s finest bourbons. Named one of three American “New Whiskey Temples” by GQ , Proof offers a library of small batch and single barrel bourbon as well as proprietary bourbon selections. Son of the only female liquor store owner in Jerusalem, Ramsi brings his international perspective and world flavors to Bourbon Country. 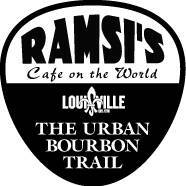 In the center of Louisville’s quaint, yet hip, Highlands neighborhood is Ramsi’s Café on the World, a local favorite for 20 years with an extensive bar and late night hours. 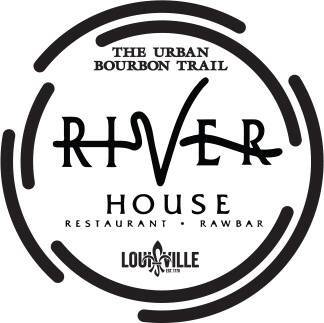 River House features a floor-to-ceiling glass wall that overlooks the back courtyard and riverfront. The Old Fashoned is one of the signature cocktails made with Knob Creek Small Batch Bourbon. Rye believes that local and regional food simply tastes better. Capitalizing on the unrivaled products of its local farms, Rye focuses on sustainable, seasonal, unadulterated ingredients...allowing them to provide you with fresher, cleaner, more flavorful cuisine. 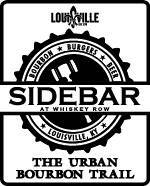 Sidebar at Whiskey Row, home of bourbon, burgers and beer, is located inside the beautiful Whiskey Row Lofts. This historic limestone structure was originally built in 1877 by the L&N Railroad to serve as their headquarters. 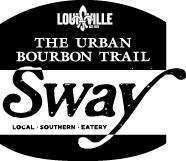 Based on the farm-to-fork concept, Sway brings Southern fare inspired by the rich heritage of the region to Fourth Street. The seasonal menu combines flavors of Southern kitchens, American favorites and Sunday dinners with the freshest ingredients from local farms, dairies and butchers. 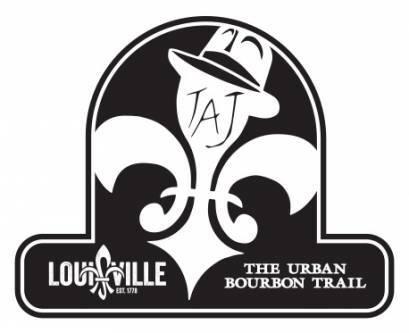 Taj Louisville is a modern drinkery that recalls and embraces both Louisville's past and future with over 80 bourbons to choose from. 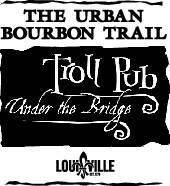 The Troll Pub Under the Bridge is a unique, underground dining experience that is located in the historic Whiskey Row building at the corner of Second and Washington streets. The menu consists of classic pub favorites such as burgers, sandwiches and delicious appetizers. 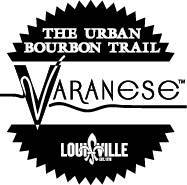 Once home to a service station in the mid-1950’s, Varanese’s building has been renovated into an elegant, upscale casual restaurant with a 25-foot slate water wall and an all-season patio enclosed with a serpentine of glass doors which can be retracted during nice weather. Chef Agostino especially enjoys cooking many of his favorite Italian dishes with Bourbon, and has been known to whip up special “off the menu” Bourbon-enhanced entrees. 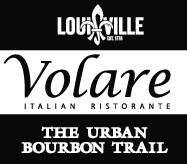 So, be sure to ask the Chef about these when you visit, and have your Bourbon the Italian way – straight up! Chef Josh Moore presents farm-to-table menus of modern Italian cuisine served with Southern Hospitality that celebrate the season’s bounty from locally sourced products and produced from his own, 10-acre farm in Taylorsville, Kentucky.